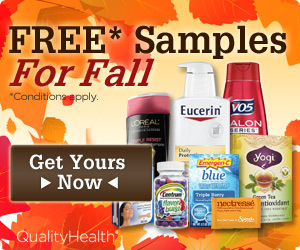 FREE Fall Samples from Quality Health! FREE Fall Samples are now available from Quality Health! Enter your zip code to see if you qualify!